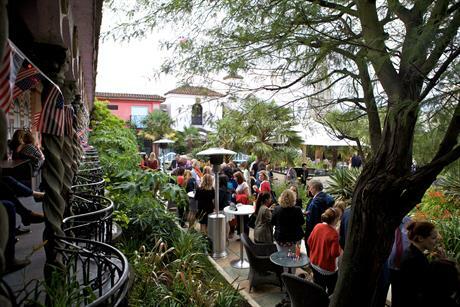 Kimpton Hotels & Restaurants' annual Taste of the USA BBQ on Tuesday night (12 July) at The Kensington Roof Gardens. 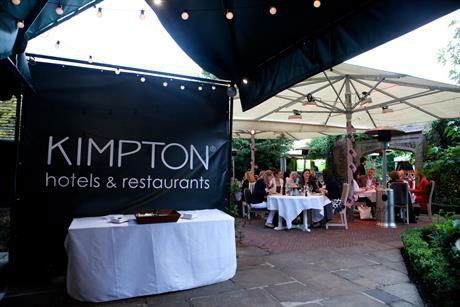 Kimpton took to the stage early in the evening to update the crowd on its latest developments, which includes a new resort property in the Cayman Islands and the opening of its first hotel outside of the US later this year in Amsterdam, before revealing a prize draw that included stays at the brand's best properties. 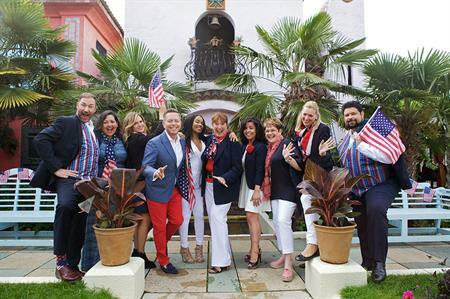 Kai Schömann, owner of Hotel Republic ltd, who has managed the UK sales team for Kimpton Hotels & Restaurants since 2010, said: "This annual BBQ event is a great opportunity to introduce some of our best clients to our most important MICE hotels, from the East Coast to the West Coast. "We were delighted with the attendance of many of our key clients from the important corporate travel segment." C&IT caught up with Kimpton Hotels & Restaurants senior vice president of sales & catering Christine Lawson at the BBQ, to get more details on the new developments and its plans for the UK corporate market.